Thanks to the generosity of the John S. and James L. Knight Foundation, the Cleveland International Film Festival (CIFF) and WKSU will hold their Akron Preview Party to give Akron movie lovers a sneak preview of some of the films that will play at the 36th CIFF. This free event will take place on Wednesday, March 14th from 5:30 p.m. – 7:30 p.m. at the Akron Civic Theatre in downtown Akron. The event will feature complimentary hors d’oeuvres and dessert, a brief short subject film program highlighting some of this year’s short films, as well as clips from feature films in this year’s program. There will also be drawings for prizes including a pair of all-access passes for the 36th CIFF and voucher packs to the 36th CIFF. Please RSVP at www.wksu.org/events. You are not required to print a voucher and the event is free and open to the general public. The Akron Civic Theatre is located at 182 S. Main St. with plenty of city parking nearby, which is free after 6 p.m. 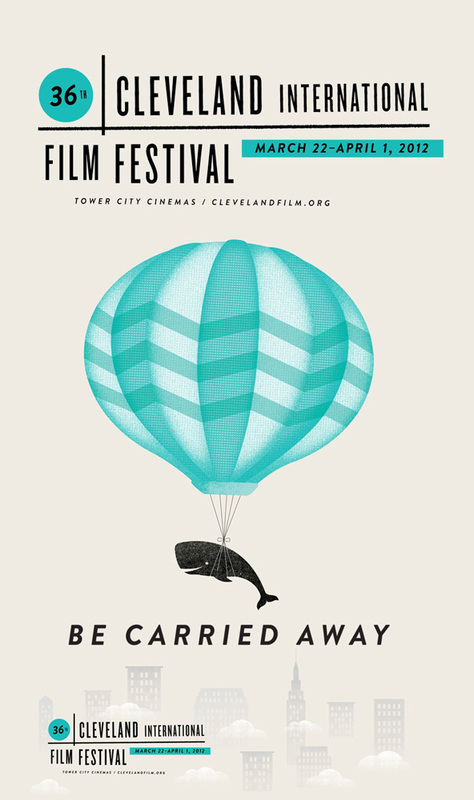 The 36th CIFF will take place March 22 – April 1, 2012 at Tower City Cinemas. Film Festival tickets go on sale to CIFF members only on Friday, March 2nd and to the general public on Friday, March 9th. Not a member? Become one at www.clevelandfilm.org or by calling 216.623.3456 x10. Ticket prices for most films are $10 per film for CIFF members and $12 for non-members. Tickets will be available online at www.clevelandfilm.org, by telephone (1.877.304.FILM), in person at the Ulmer & Berne Film Festival Box Office in the lobby of Tower City Cinemas, or by mail using the Program Guide order form. Program Guides will be available throughout the region, including all Dollar Bank locations, beginning the week of March 5th. 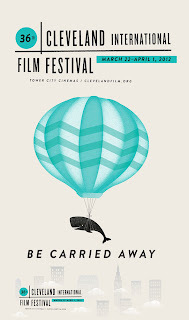 The Cleveland International Film Festival receives public support with local tax dollars from Cuyahoga Arts & Culture to preserve and enrich our region’s artistic and cultural heritage.